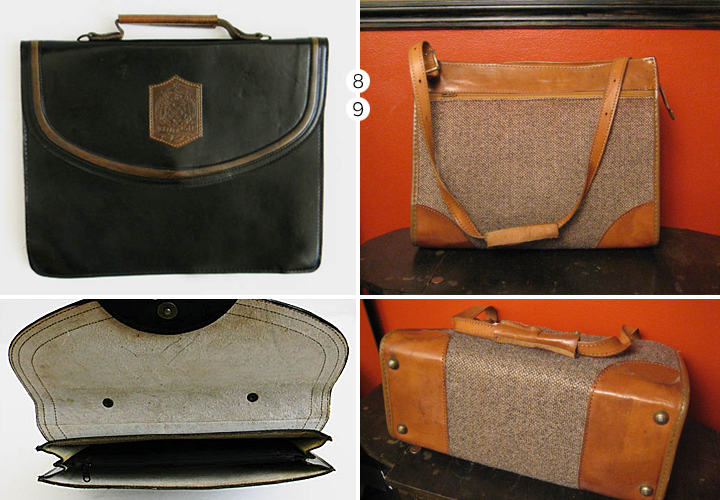 Inspired by my fave weekend travel bag I've compiled some stylish vintage pieces from Etsy, all under $65, all small enough to carry-on. My ultimate score was a leather adidas tennis bag from the St. Lawrence Antique market, across the street from our place. 20 bucks!